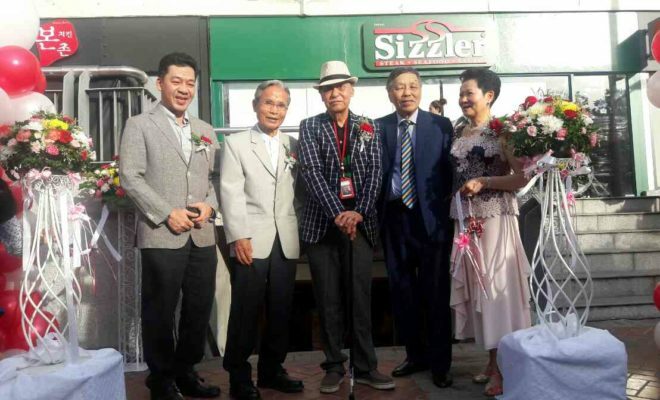 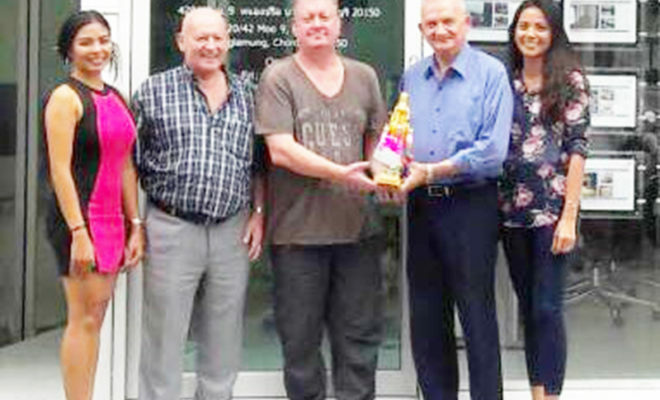 A King Rama 5 statue was presented for good luck to Mr. Philip Thompson the owner of ‘Central Property Pattaya’ real estate agency at the opening of his new office in Soi Buakhao. 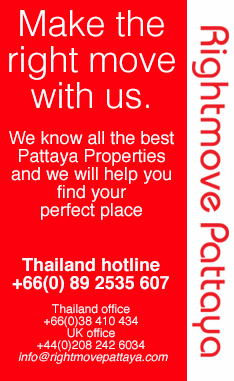 We can highly recommend Philip and his company to anyone who are looking to buy or rent a property in Pattaya. 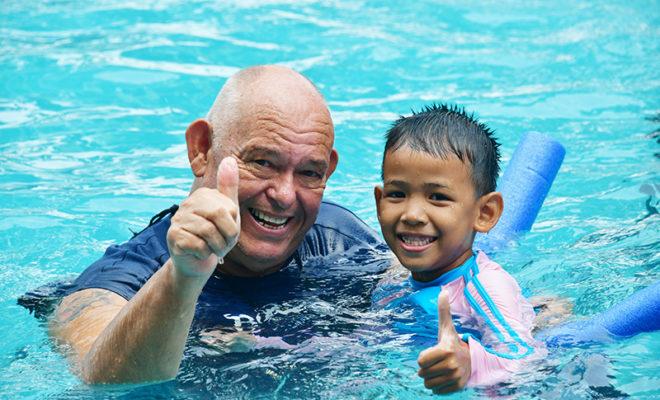 Philip will always give you honest and sincere service. 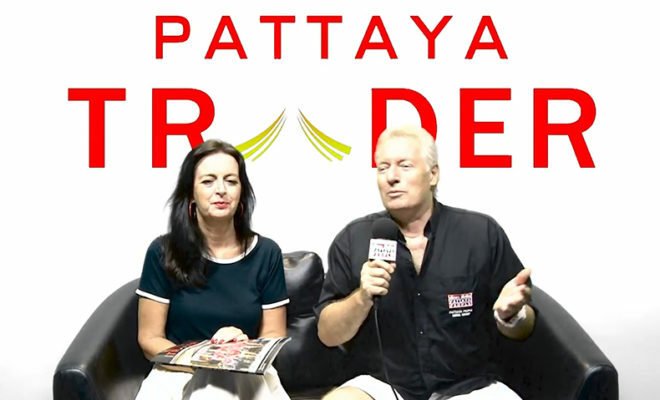 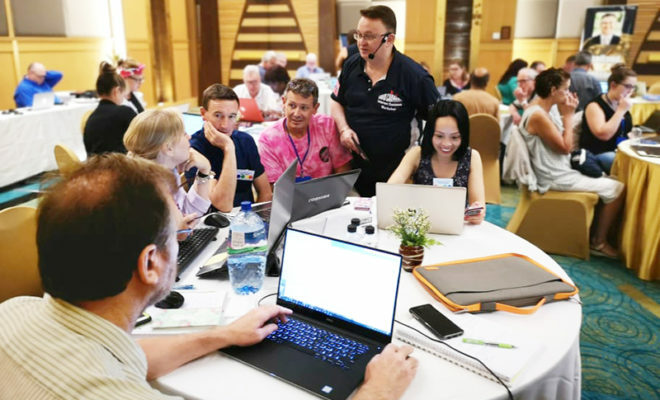 Philip Thompson has a background in many years of work in the real estate business and is known for his good ethics and intregrity, his success in this business is based on those principles. 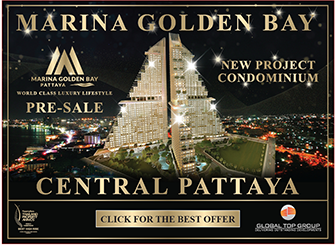 ‘Central Property Pattaya’ plan to open a total of 5 offices in the central area of Pattaya City. 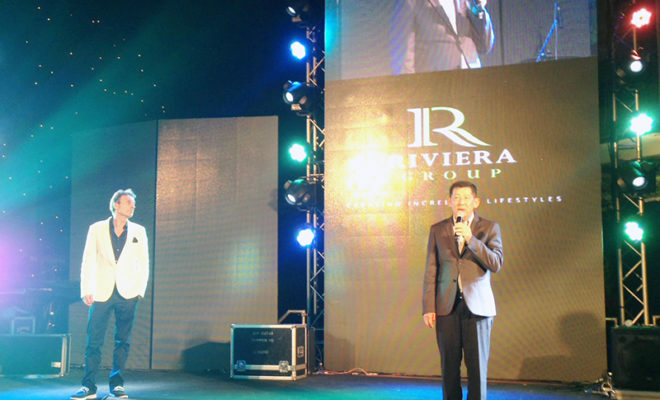 Please call Philip if you need any advice regarding real estate: 085-686-5141.